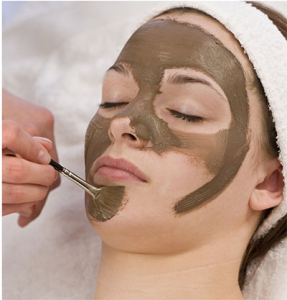 Relax and enjoy complimentary aromatherapy and herbal heating infused during your facial. Our all-natural Beauty Spa Maui Skin care line is combined with Doterra® skin care products to create the most glowing affect for your skin. While your skin is being steam cleansed and rejuvenated, our Skin Specialist will pamper your hands and feet, and neck and shoulder with massage, plus warm towel compresses to complete the experience! Day by day, no matter where we live, even in paradise we are aging every moment. 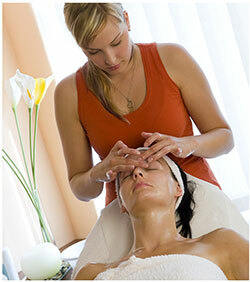 Here at Beauty Spa Maui we help each one of us to enjoy these moments with natural healing and beauty treatments. Our skin care and body products are all therapeutic grade and all natural. These essential oil based products are very beneficial for the face, and the entire health of the body. Some are even hand crafted here in our spa apothecary. You can also purchase your own spa products here at Beauty Spa Maui. We all want to look and feel our best and sometimes we search endlessly to find the right products for ourselves. Our goal is to end your search—by providing the best service and skin care products you’ve ever tried. Please call to inquire for more information on our spa facials and skin care products or come in today for a relaxing spa service followed by a dip in the hydrotherapy room. We guarantee you will be satisfied. Let our Skin Care Specialists enhance your beauty, and above all, your healthy life.